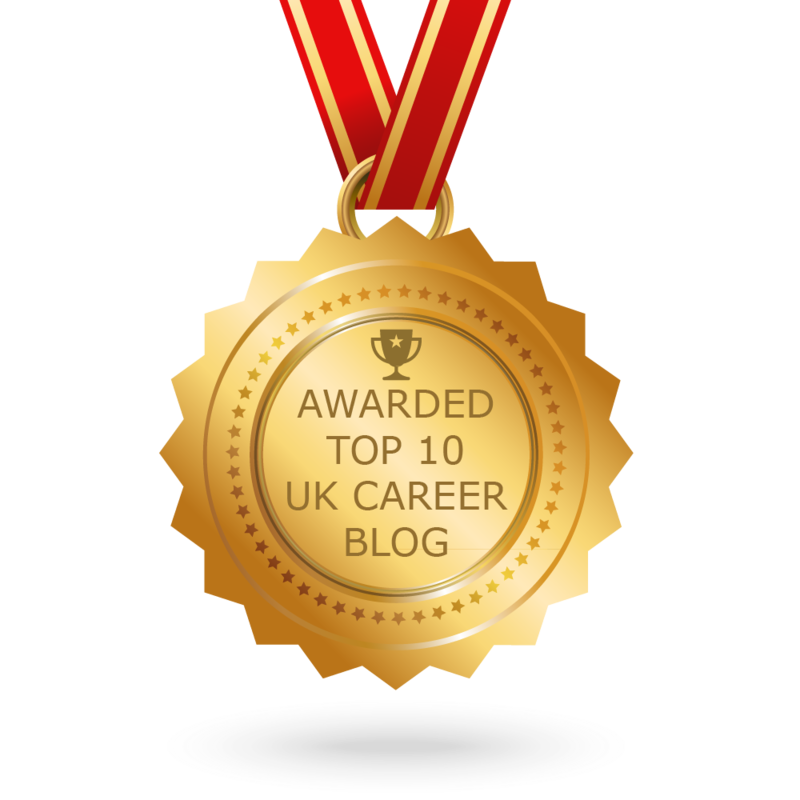 This blog is edited and maintained by staff from Student Careers and Skills. The blog is aimed at all students from first years to taught postgraduates. The content is researched and produced by SCS staff but we also invite contributions from students and recruiters. We reserve the right, however, to respectfully decline or amend guest posts that we deem unsuitable or inappropriate. We conceived the blog as a means of supporting and complementing our wider service. There is limited scope to add new content to the main website, so the blog will provide a medium through which we can communicate and update you on a range of careers related issues, from graduate recruitment, to sector information and further study.